Are you the victim of a personal injury accident in Tempe, AZ? If so, you might be entitled to substantial compensation for your injuries from the party who caused the accident. It’s important to understand your legal rights as an accident victim under Arizona’s personal injury laws. Insurance companies will not explain your legal rights to you. Insurance adjusters will not tell you if you are receiving full compensation for all damages. 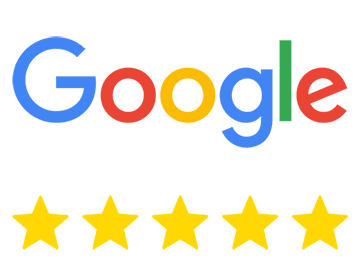 Let a Tempe personal injury lawyer review your case at no charge to ensure you are receiving the money you deserve when injured in an accident or resulting from the negligence of a third party. 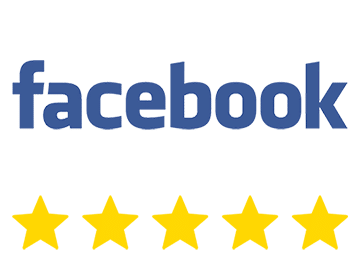 Our trusted and five star rated personal injury claim legal team is here to help Tempe accident victims and their families recover maximum compensation for their injuries, losses, and resulting costs. Call 480-750-2355 for a free consultation with our Tempe accident attorneys. 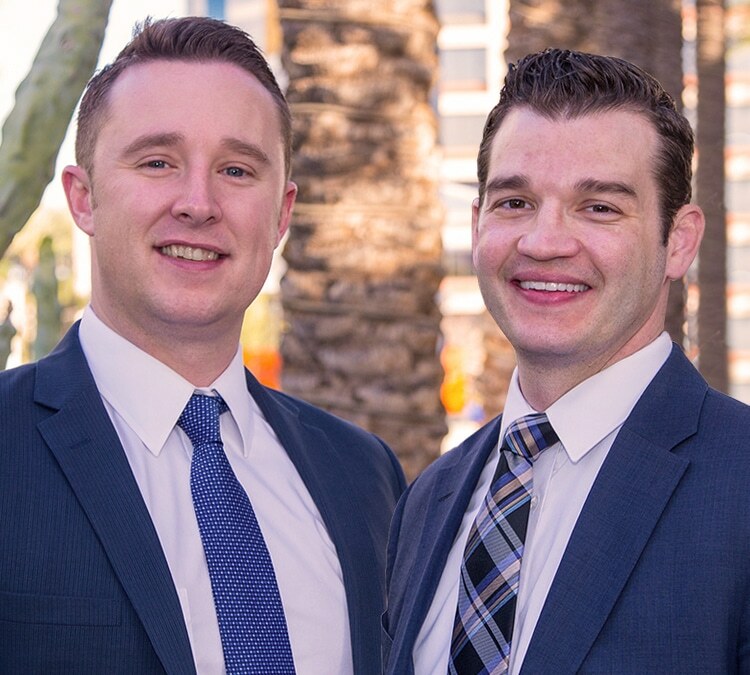 Tempe accident lawyers Shawn Dove and Timothy Tobin help residents and college students throughout Maricopa County file accident claims seeking compensation for their damages. Our No Fee Commitment means that you can get the legal assistance you need without worrying about how to pay a personal injury attorney. With Tobin and Dove’s no win – no fee policy, you won’t pay anything until you receive compensation for your accident claim. Contact our personal injury law office by calling 480-750-2355 to schedule your free consultation today with one of our Tempe personal injury attorneys. Automobile accidents in Tempe cause serious injuries. In addition to physical injuries, victims suffer substantial financial damages. Our Tempe car accident attorneys help you recover the compensation you deserve for the damage to your vehicle, physical injuries, medical bills, lost income, and other damages involved in your Phoenix personal injury lawsuit. Commercial truck accidents and large truck accidents are often caused by truck driver error or negligent trucking companies. 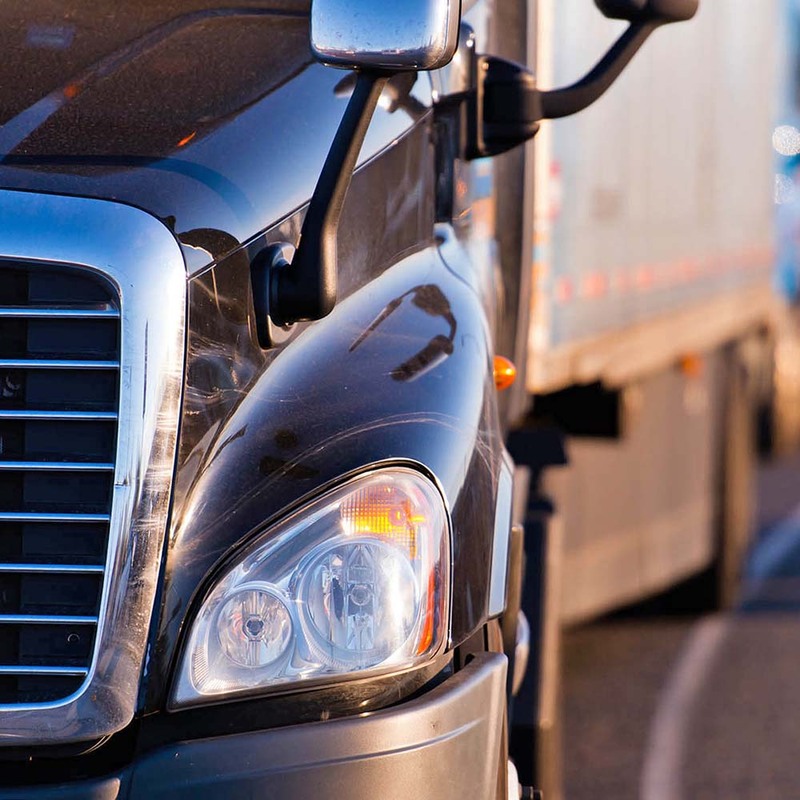 Insurance companies representing the trucking industry aggressively fight truck accident claims. They have an entire team of professionals protecting their best interests. You need a legal team of experienced Tempe truck accident lawyers on your side to ensure you’re fully compensated. Motorcyclists often sustain life-threatening injuries in an accident because of the lack of protection offered by a motorcycle. Negligent and careless drivers cause tremendous pain and suffering because they do not pay enough attention to the road to notice motorcycles. 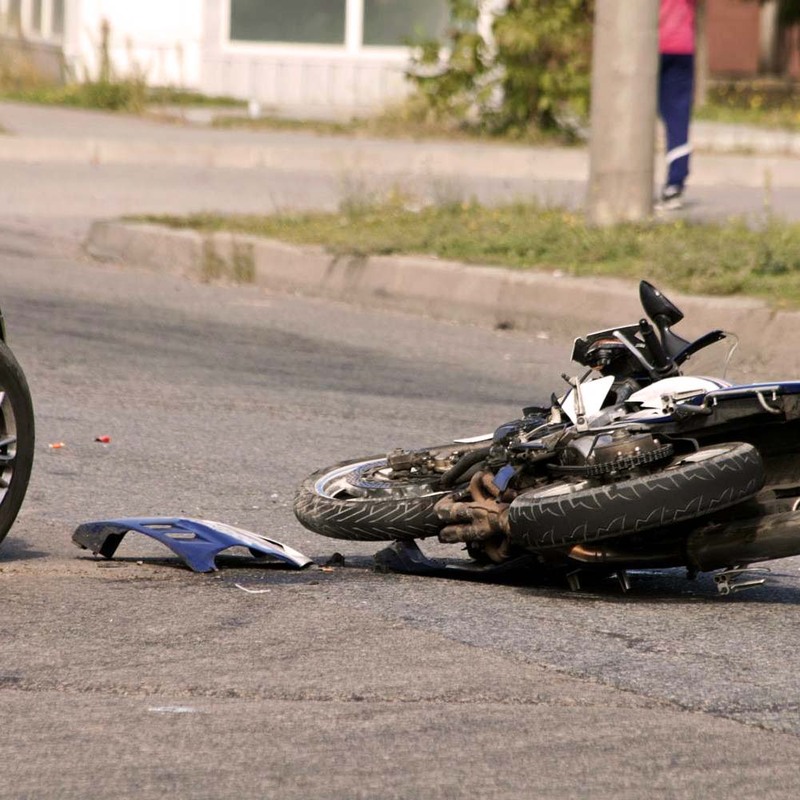 Our Tempe motorcycle accident attorneys help you recover the compensation you need to recover from injuries caused by a motorcycle accident. Most dogs and family pets don’t attack people; however, an animal can turn on a person without warning. Arizona’s strict liability laws help individuals injured in dog attacks recover compensation for their injuries from the dog owner. 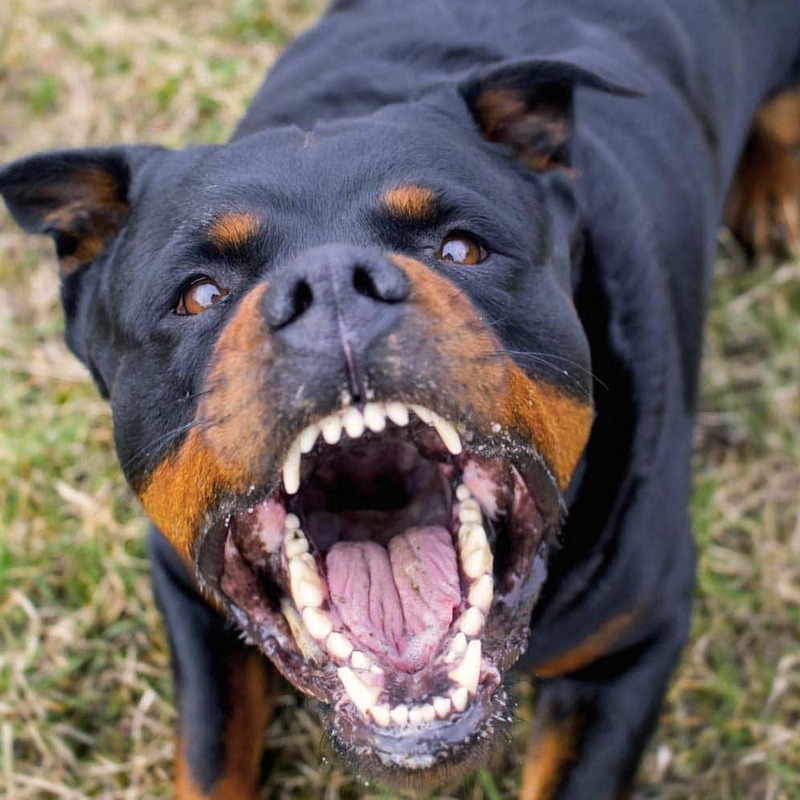 Our Tempe AZ dog bite injury lawyers file injury claims against dog owners, property owners, landlords, and other parties who are responsible for the pain and suffering caused by a dog attack. A fall at a nightclub, retail store, university, restaurant, apartment building, or personal residence can cause severe injuries that result in permanent disabilities. Determining who’s responsible for the conditions that caused the fall can be difficult. 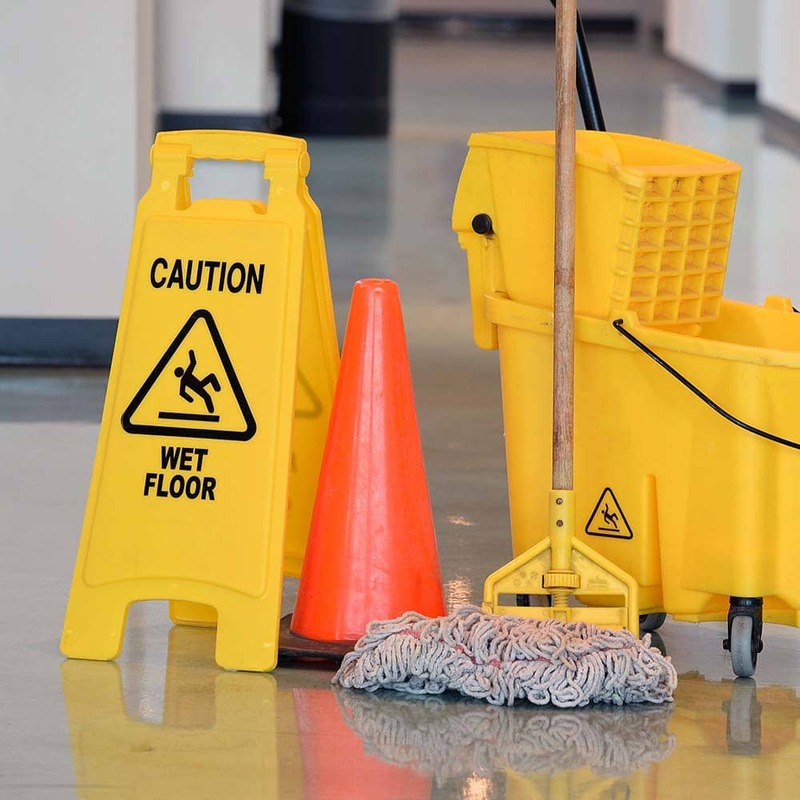 Our Tempe slip and fall attorneys investigate the incident to identify the responsible party and gather evidence to prove fault and liability. When a person or entity causes the death of an individual, Arizona’s wrongful death laws provide compensation for the family members who lost a loved one. Money will never replace a loved one or ease the grief of losing a family member, but the award in a wrongful death claim can help provide for the financial needs of a family. Our Tempe wrongful death attorneys help families receive a measure of justice for themselves and their loved ones. Many factors are used to calculate the value of an Arizona personal injury claim. The financial losses you sustain are included in the value of your claim dollar for dollar. 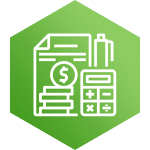 Therefore, it’s important you document each expense The Tobin and Dove legal team provides individualized support, guidance, and legal advice throughout the entire process of filing, negotiating, and settling a personal injury claim. 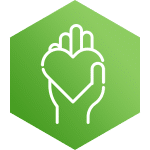 We answer your questions, address your concerns, and keep you updated as we help you recover compensation for your financial losses, physical injuries, pain, and suffering. Call 480-750-2355 or complete our online form to request a free consultation with one of our Tempe personal injury lawyers. After your initial telephone consultation, you meet with one of our San Tan Valley injury attorneys, Tim Tobin or Shawn Dove, to discuss your injuries and case. 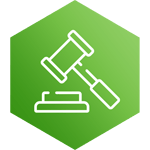 Our lawyers carefully review the details of your case, answer your questions, and explain your legal rights and options. It is important for you to seek medical treatment after an accident. Some injuries may not present symptoms immediately after an accident or injury. It’s a good idea to have a full physical examination after an accident to ensure you receive the medical treatment you need to protect your health. In addition, you need to carefully document your injuries and medical treatment for your injury claim. Our San Tan Valley accident legal team can help you locate a doctor near your home who accepts Queen Creek personal injury cases. After you have completed your doctor’s treatment plan, our team consults with your physicians to determine if you suffered any permanent disability from the accident. 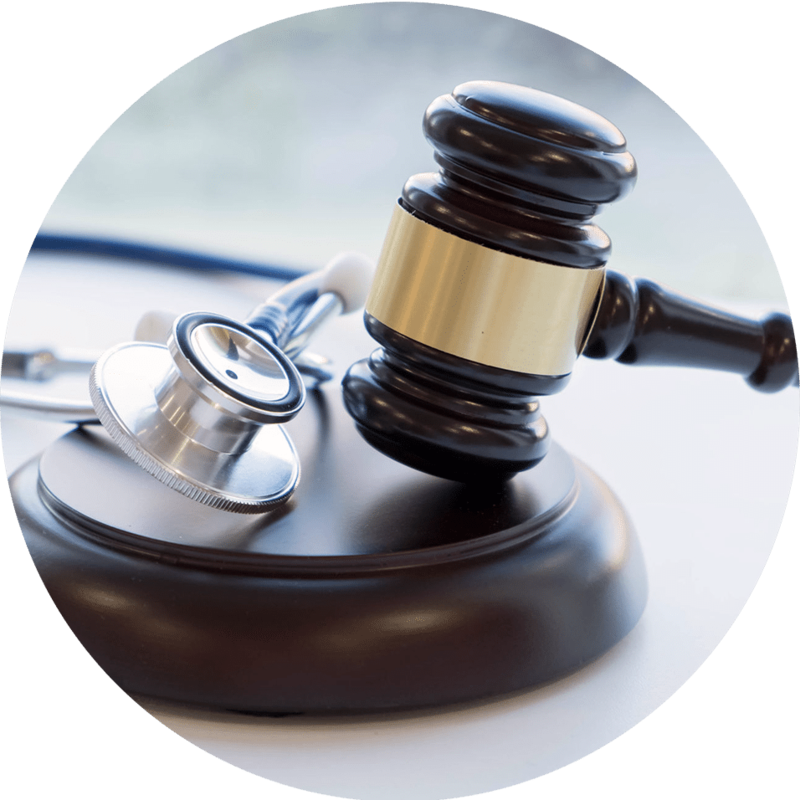 We obtain copies of your medical records and bill statements to use as we negotiate a fair settlement for your claim. As you’re working with your doctor and medical team to heal from your injuries, the Tobin and Dove legal team is investigating the accident or incident that led to your injuries. 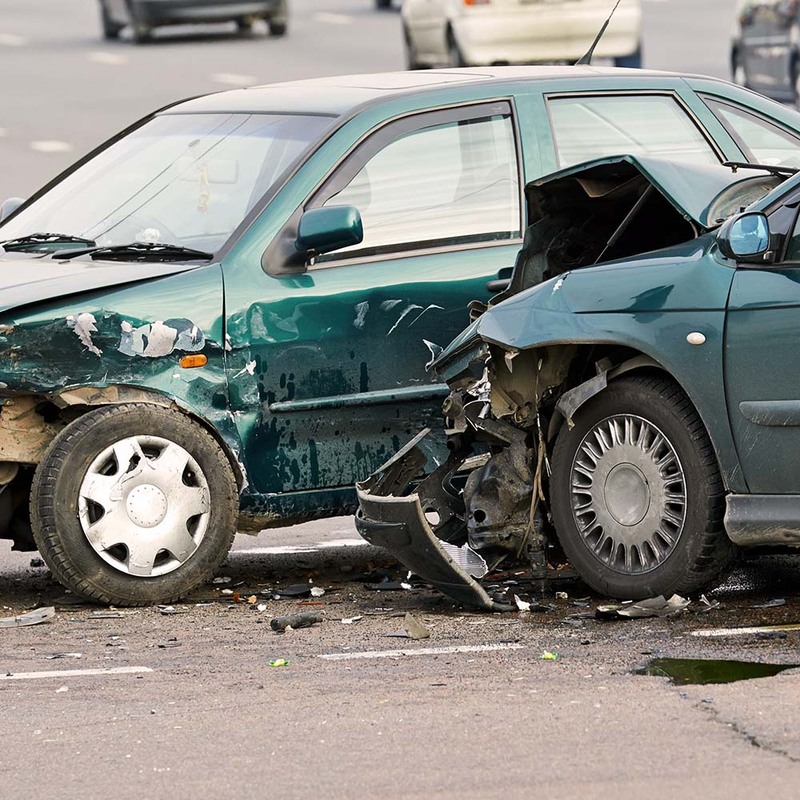 Our Tempe personal injury attorneys review evidence from the accident scene, contact local police agencies who investigated the accident, interview witnesses, consult expert witnesses, and utilize other investigative tools to identify the party or parties responsible for your injuries. We evaluate fault and liability while identifying insurance coverage and other potential sources of compensation for your Scottsdale car accident claim. 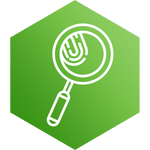 Insurance companies can be very aggressive as they investigate claims and attempt to settle claims. It’s important to know insurance companies don’t represent you; the adjuster is not your friend. 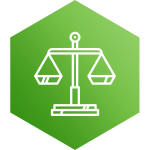 Let our QC accident injury legal team handle the insurance company for you so you can focus on your recovery. We strongly advise injury victims not to provide a statement, or sign releases, until you speak with a Mesa personal injury attorney for Tempe, AZ. Something you say or a document you sign could negatively impact your chance of recovering full compensation for your claim. You may be entitled to a variety of damages after an accident and injury. Common financial damages in an accident claim include medical bills, lost wages, travel expenses, and other out-of-pocket costs related to the accident and your injury. In addition to financial losses, you may be entitled to compensation for your physical pain, emotional suffering, scarring, mental anguish, and permanent disability. Our Tempe accident lawyers use the evidence in your case to calculate the maximum value of your Gilbert personal injury claim, including amounts for future damages if you require ongoing medical care or you suffered a permanent impairment. Our legal team uses the evidence gathered during the Mesa car wreck injury investigation, your medical records, and our calculation of damages to prepare a detailed and comprehensive settlement demand package. Our Tempe personal injury attorneys may go back and forth with the insurance company and its attorneys several times as we negotiate a fair and just settlement. The amount of compensation you may receive for a Gilbert car crash injury claim depends on numerous factors. Our Chandler injury lawyers explain those factors and how we arrive at the value of your claim in detail during one or more of your appointments with our office. We do not settle your claim without consulting with you first to obtain your approval of the settlement. Most Tempe personal injury claims are settled without filing a lawsuit. However, our attorneys are skilled litigators. If the other side refuses to negotiate a fair settlement in good faith, the Tobin and Dove legal team is prepared to file a lawsuit to compel the other party to act reasonably. 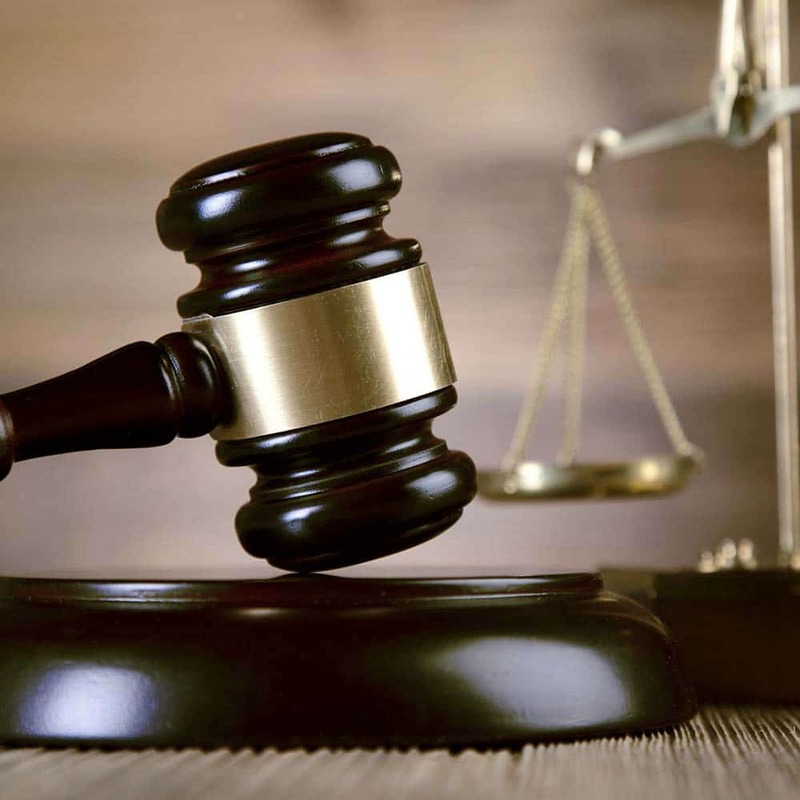 If the other party refuses to settle the lawsuit for a fair amount, we’re also prepared to take the Chandler car accident injury case to mediation, arbitration, and trial. 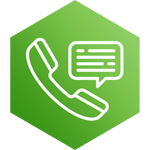 Call 480-750-2355 to request your free case review with one of our Tempe injury lawyers. Do not let an insurance adjuster or other party convince you that you do not need to talk to an attorney. Our no-obligation, no-cost consultations mean you get the legal advice you need to protect yourself without stress and anxiety. When you have been injured in an auto accident in Tempe, consult with the reputable, top-rated car accident injury attorneys at Tobin & Dove PLLC. Our Tempe auto accident injury lawyers can help you file an injury claim so that you can recover financially from lost wages, medical bills, and other damages. For a local personal injury law firm in the Tempe area of 85282, consult with the personal injury lawyers at Tobin and Dove PLLC to get the representation you deserve. 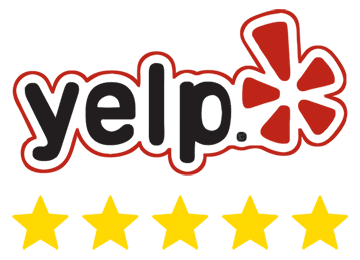 Tobin and Dove PLLC is a local personal injury lawyer near Tempe that offers the best representation for your injuries, help you recover both emotionally and financially. When you need a trusted Arizona injury lawyer near you in Tempe, contact the personal injury lawyers at Tobin and Dove PLLC to get the representation you need. 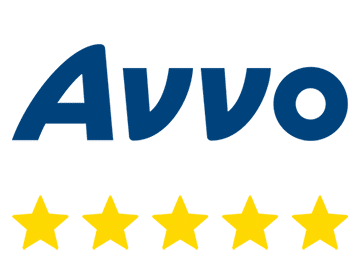 Tobin and Dove PLLC is the best Tempe personal injury law firm in the area of 85281, help you get the financial compensation you deserve for your accident injury. When you need help filing an injury claim for your personal injury, consult with qualified and top rated personal injury lawyers at Tobin and Dove PLLC near Tempe 85283. Get free injury legal advice from the best personal injury and car accident injury lawyers in Tempe when you talk to the injury attorneys at Tobin and Dove PLLC. The injuries sustained in an accident vary. They often result in severe pain, suffering, and financial damages. Some of the common injuries that victims sustain in motor vehicle collisions include: broken bones and fractures, whiplash, back injuries, spinal cord injuries, serious head injuries including concussions and traumatic brain injuries, scarring, disfigurement, paralysis, amputations, burns, and damage to internal organs. The severity of your injury can significantly impact the value of your AZ personal injury claim. We strongly urge you to seek immediate medical attention and follow your doctor’s treatment plan to increase your chance of recovering the full value of your accident claim. You don’t have unlimited time to file a personal injury claim. Arizona’s Statute of Limitations limits the time you have to file a claim for compensation after an injury. If you do not file a personal injury claim before the deadline set by law, you lose your right to seek compensation from the party who caused your injury. Our Tempe personal injury lawyers are on your side. We want to help you recover money for your claim. However, we need to hear from you as soon as possible to preserve your claim. We’ll help you take steps to protect your legal rights and maximize the recovery for your injuries and damages. Located in Maricopa, Tempe has the largest university student population in the country. Tempe is the location of the main campus of Arizona State University. 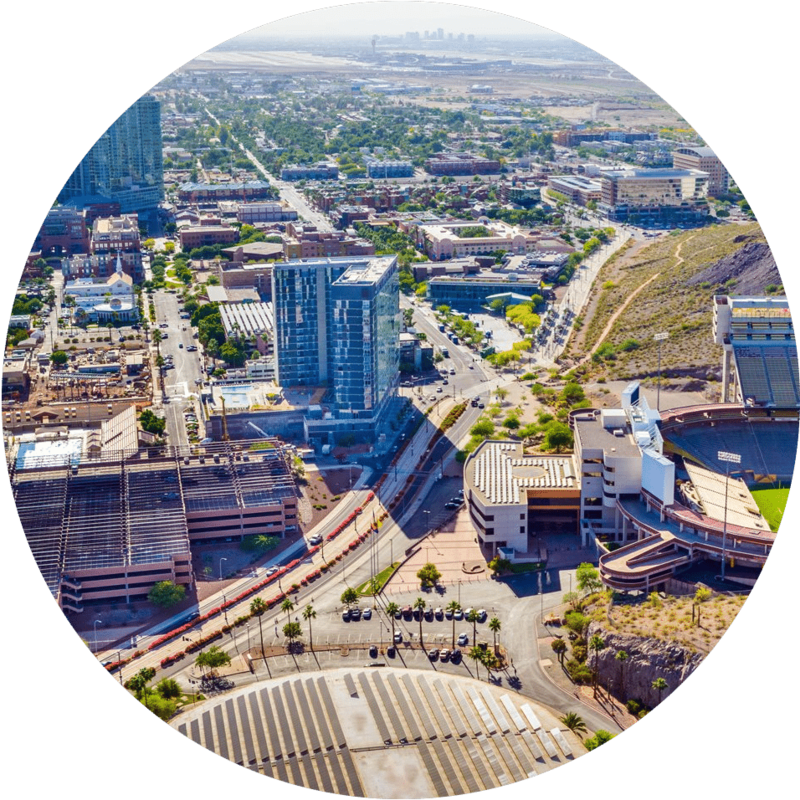 Being part of the East Valley section of metropolitan Phoenix, the residents of Tempe have access to a wide variety of business, entertainment, educational, recreational, sports, and shopping venues. Tempe continues to grow and thrive as a vibrant community with a mix of residential, business, and college areas. With large population growth and ongoing development, accident injuries are on the rise. 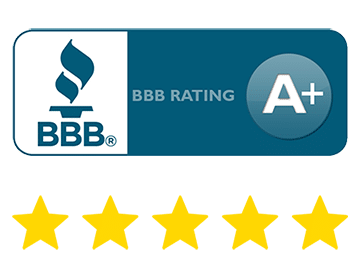 Our trusted and dedicated accident lawyers in Tempe provide information and legal advice during a free consultation so that you can learn more about the process of filing a personal injury claim. We also discuss your legal options and the steps you need to take to protect your right to receive compensation for your injuries.